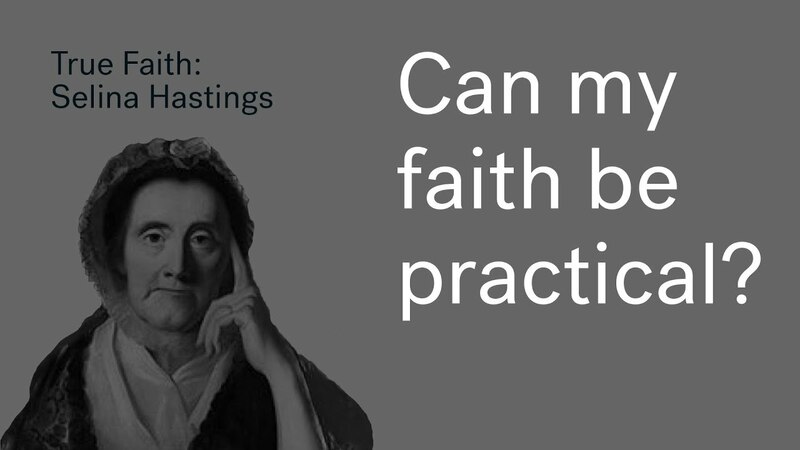 Sometimes in community we have doubts and questions of whether our faith is real. 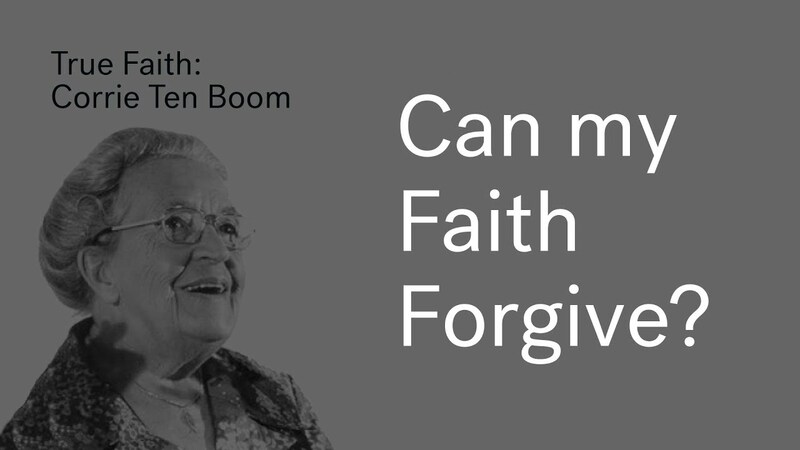 We can often face this question when things in life don’t go the way we want. Wherever we are on this spectrum, the good news is that there is an answer to this. The context in which the genuineness of our faith is shown is when we face difficulty in our lives because that forces us into a corner and reveals what we are actually trusting in life. God also teaches us that in difficult times, He is doing the most work to grow our faith. When 1 Peter: 3-7 was written, many of these new Christians would have experienced heavy persecution. Peter is encouraging them to look to what God is doing, strengthening their faith through these trials. In our society today, it’s unlikely to experience that level of persecution in relation to our faith. However, we all have to have a way of dealing with difficult things in our lives. Thankfully, God is keen to reveal Himself to us, so that we have an intellectual understanding of what He is like and we can trust Him. Faith is making a wilful decision to trust God, based on what you know of Him. John Knox led the Reformation in Scotland. He was born in East Lothian, Haddington, lived in the 16th century and died in 1572. Through this reformation, he broke away from the Catholic Church that was incredibly corrupt and had much more power than the monarchy at the time. 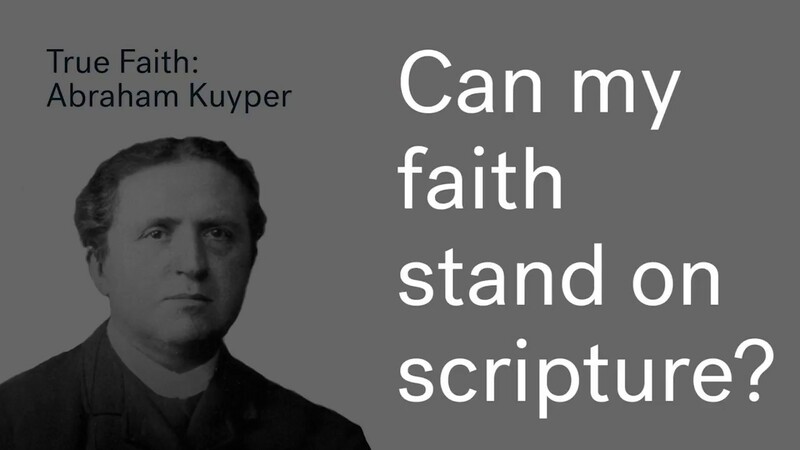 People, amongst who was Knox, began speaking out about the truth of the wonderful gospel of Jesus Christ we now have access to, which was being hidden amongst superstition and super religious practices. Knox was influenced by the early reformers and was at first ordained into the priesthood of the church when he finished studying at St Andrews. 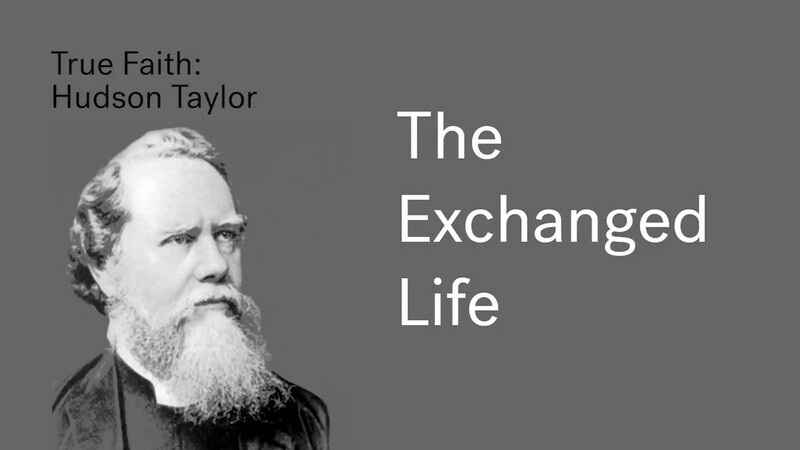 He founded the church of Scotland and Presbyterianism and also became a teacher. To speak out against the church at this time was a grave danger. However, this didn’t stop Knox from boldly speaking biblical truth. Knox later became a bodyguard to an early reformer who he was discipled by- George Wishart. There was danger that he would be burnt at the stake. However, Wishart was eventually murdered. Cardinal Beaton, who resided in the castle at St Andrews had ordered the execution of George Wishart. Some early reformers reacted to this by breaking into the castle and murdering Cardinal Beaton. Knox was a teacher at this time, but he found himself being ushered into this castle in this event. 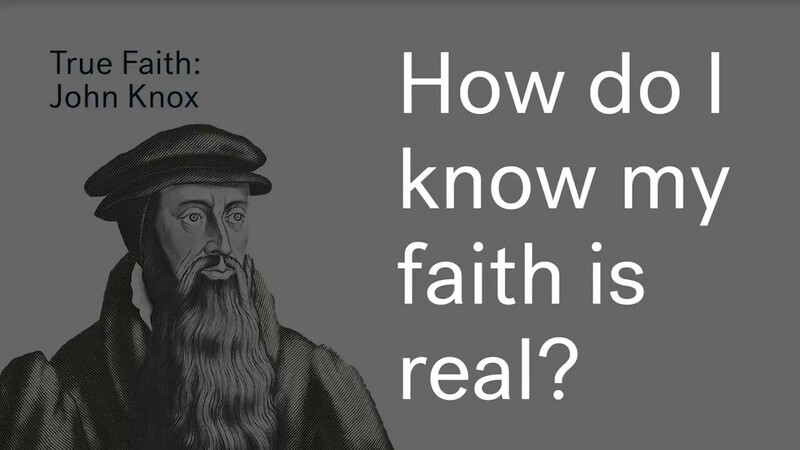 On one occasion of being in the castle, the Chaplin singled out John Knox declaring God was calling him to be a preacher and leader of the reformation, which he followed. What happened next was that Knox was plunged into suffering. As Scotland was politically aligned with France, French galleys were sent to get rid of the rebels (reformers) in the castle, which led to their surrender. The common people, amongst who were Knox, were taken to be slaves, given small rations just to keep them alive and condemned to row huge heavy ores all day and night and sleeping on the floor of the ship. Knox at this point had just recently discovered the true gospel and his calling to share with others, yet he found himself suffering in this place. As Christians, we can find ourselves here. We know the promises of God, but the situation we find ourselves in just doesn’t seem to match up to it. Knox, like us, was backed into a corner. How did he respond? On an occasion, Knox was on a ship and the French Catholics passed around a picture of a saint and kissed it as part of worshipping God – something not according to what the Bible says at all and Knox threw it overboard. He decided not to give up on God’s promises for his life. It was through this early period of Knox’s life that had immense suffering- God was preparing him. He had been taught previously that God was up there somewhere and by having different religious rituals you could somehow climb the ladder to where He is. However, Knox found the true gospel, where Jesus stepped down into immense suffering on the cross and when Knox was suffering, he met Jesus there. The cross shows us purpose in suffering. When you hold onto Jesus in suffering, you find you immerge with a strength you never knew you had. One of the most famous quotations of John Knox was his prayer: ‘Give me Scotland or I die’. 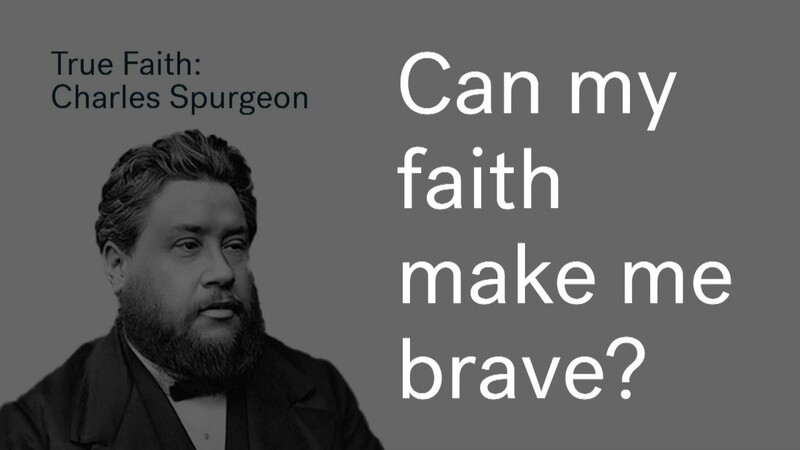 He believed God could give him a nation. You know your faith is real when you turn to God as your only hope in the face of suffering. God’s number one objective in our life is not to just make us comfortable now, but to make us into the people that He wants us to be to sit alongside him in eternity. God is committed to that work all the days of your life to make you more like Jesus. If our faith is in Christ at all, He will lead us to sit alongside Him in eternity.